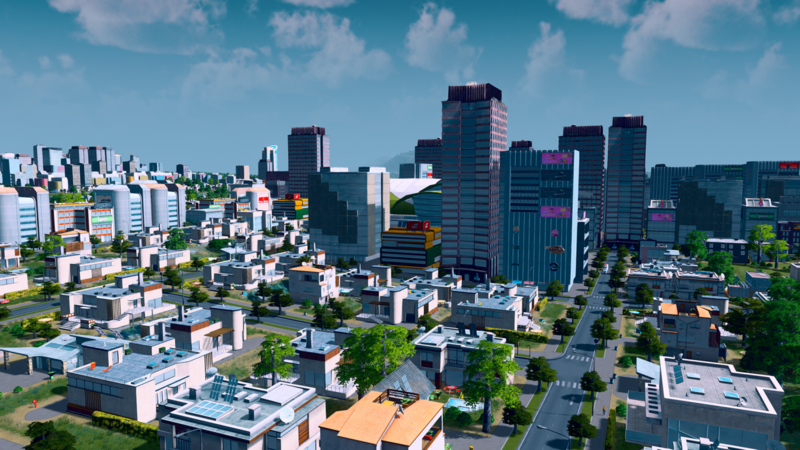 Today, developer Colossal Order and publisher Paradox Interactive’s city-builder/management game, Cities: Skylines, finally hits Xbox One, after the port was first announced during Gamescom 2015. And to celebrate the game’s debut on consoles, the pair have released the game’s official Xbox One launch trailer. 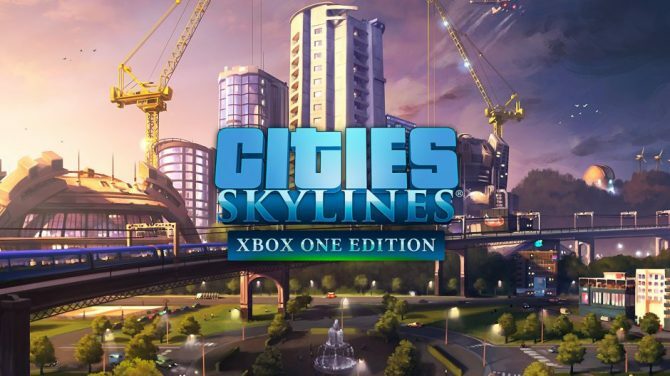 Along with the core game, the Xbox One Edition includes Cities: Skylines ? After Dark, the game?s first expansion, which adds tourism, and nightlife options. The game’s other expansions — such as Snowfall and Natural Disasters ? are not included. According to Paradox Interactive, the port has been optimized for play on a controller by Tantalus Media. Cities: Skylines is available on PC, Mac, and Linux, where it has been since early 2015. As of March 10th, the game has sold an impressive 3.5 million copies. 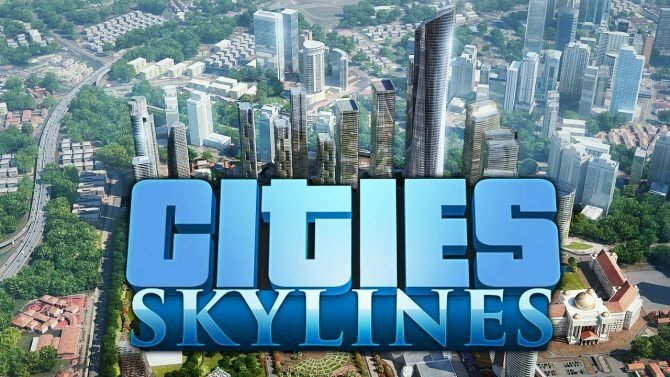 Paradox Interactive and Tantalus Media announced today that some mod content has been added to Cities: Skylines - Xbox One Edition for free.